Dancehall king Charles Nii Armah Mensah aka Shatta Wale never ceases to amaze Ghanaians with controversies. Some few days back Shatta Wale granted an interview on Kasapa fm where he said he don’t see Nigerian singer WizKid as a superstar. According to him, most of his colleague musicians behave weird and awkward around Wizkid hence rating him as the best and richest African artiste, but he Shatta Wale see’s him as an ordinary person when they meet on the same platform. It didn’t go down well for Nigerians as it has generated a heated beef on social Media. This didn’t end there, adom tv in partnership with RKG are bringing the cast of most popular ‘Twinovella’ show in Ghana Kumkum Bhagya to interact with their fans here and Shatta again says he don’t see Abhi as a rock star as he’s called in the movie. I won’t see Abhi and be stunned because i don’t see anything extraordinary about him..i wonder why the ladies love him!! Oh Shatta why. 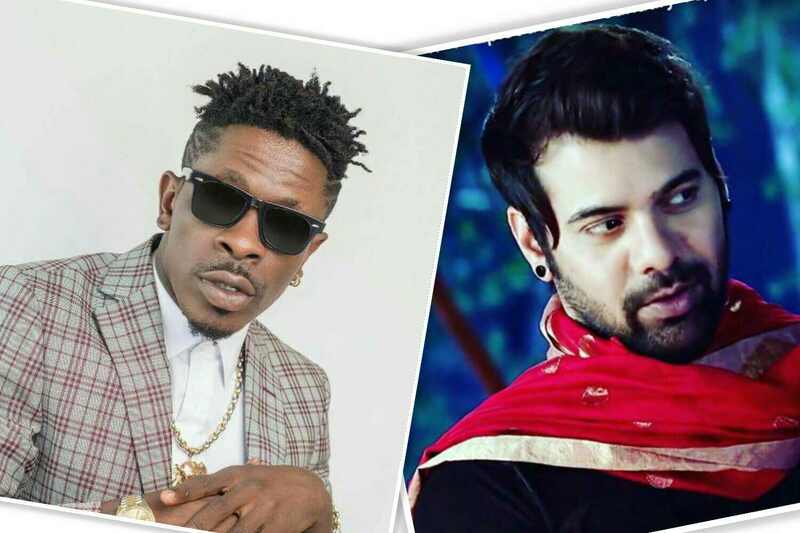 The citizens of India are pissed off by this attitude of Shatta Wale for disrespecting their star and are planning to retaliate. Sources say, they won’t take to twitter to fight Shatta but rather will summon him to their deities, abosom and native doctors. Shatta upon hearing this has run to Obinim for help. Shatta wale has been signed by a beef company and this has elevated his beefing game to the mountain top so now he’s beefing everyone. We were told, His mouth was itching to say i don’t see Nana Addo as President until he was invited to the flagstaff house..i pray he don’t come out to say i don’t see michy as my wife and Majesty as my son..hahaha this is just a satire abeg no vex.